It's that time of year again. The Oscars are back and better than ever. When Ellen Degeneres hosts, you know it's going to be a great show. But before the show even started, the stars walked the red carpet with gorgeous Hollywood glamour. The trend of this years carpets was definitely defined by neutral tones. Nudes with metallic accents glistened the carpet. There was very little color. My best dressed was without a doubt, Cate Blanchett. 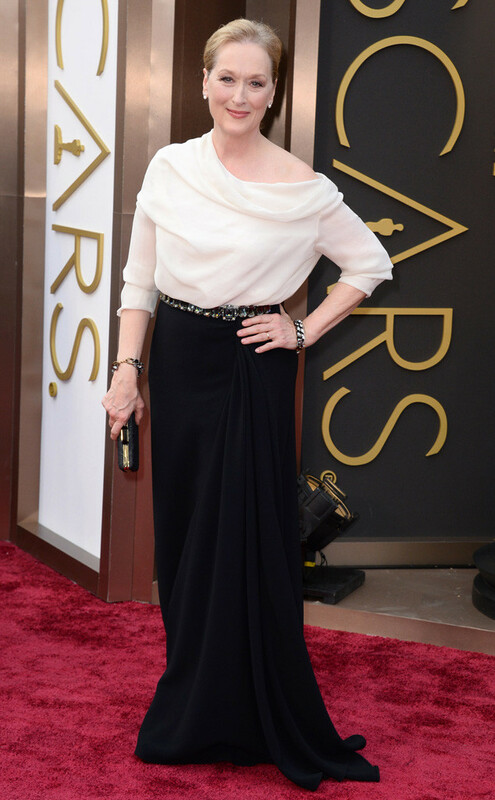 She looked remarkable in her Giorgio Armani gown. But my runner-ups were absolutely stunning as well: Kate Hudson in Atelier Versace and Charlize Theron in Christian Dior Haute Couture. My jaw dropped when I saw all three women walk the carpet. 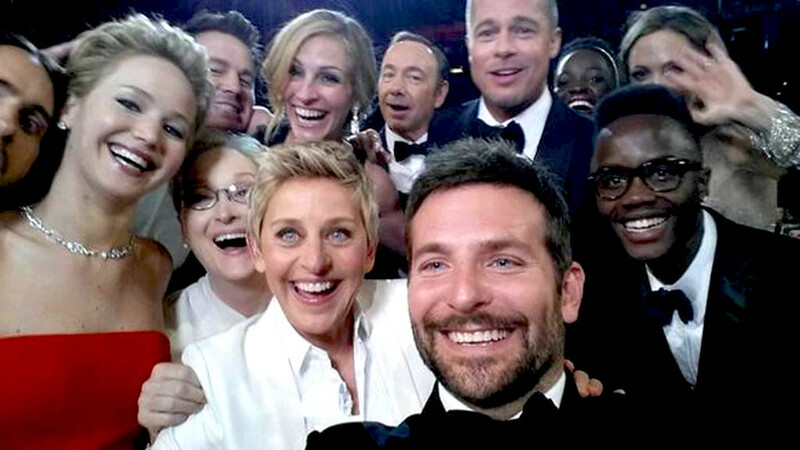 Is this really the most retweeted tweet ever? Let's sure hope so. We definitely know it crashed Twitter. Ellen also ordered pizza and started handing it our during the show. She is just hilarious! Definitely one of the best hosts in recent years. As the show went on and all the speeches were given, Lupita Nyong'o's looked like Cinderella as she accepted her Oscar for Best Supporting Actress. Cate Blanchett accepted her Oscar for Best Actress and spoke about empowering women in movies (love her!). The best way to end off the night was to hear Matthew McConaughey's acceptance speech for Best Actor speak about how he needed someone to look up to, something to look forward to and someone to chase. To be honest, I definitely teared up during this broadcast--several times. What a great way to end off the show! Awards season has now come to an end with a star-studded blowout. But, don't go yet! 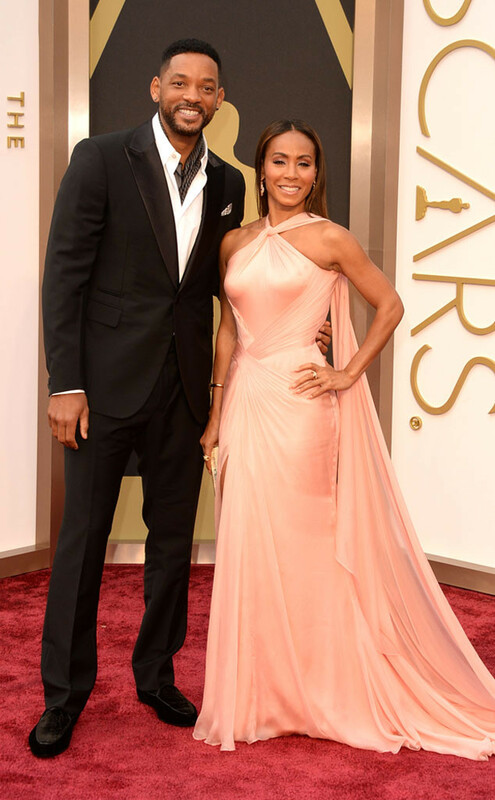 Be sure to check out all my best dressed from the last awards show of the season.